Dane Haylett-Petty sets up the try. Incisive passing by Australia is finished off by Reece Hodge, as he goes over for the try. What a run here by Dane Haylett-Petty as he gets over the gainline!. Australia make a substitution with Joe Powell coming on. 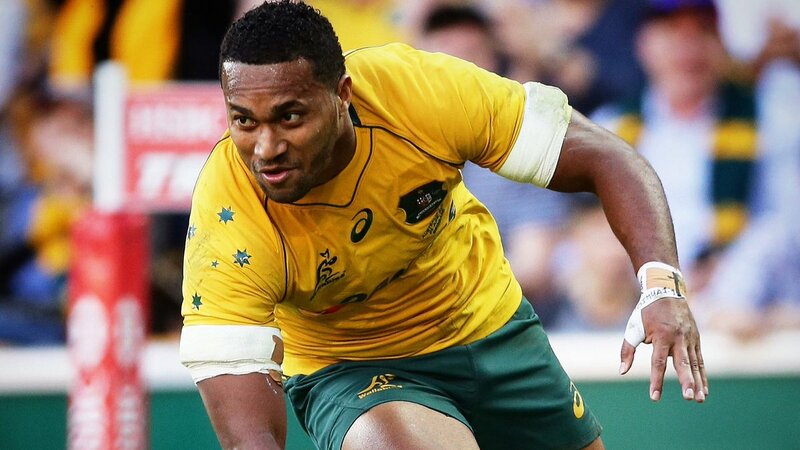 Australia make a substitution with Will Genia coming off. Italy sub Carlo Canna comes onto the field. Tommaso Boni departs for Italy. Pietro Ceccarelli comes on for Italy. Australia are only a few metres out, surely they must score! And they do with Bernard Foley touching down. Toby Smith (Australia) is shown a yellow card. Dane Haylett-Petty makes the break as the defence re-enacts the parting of the red sea. 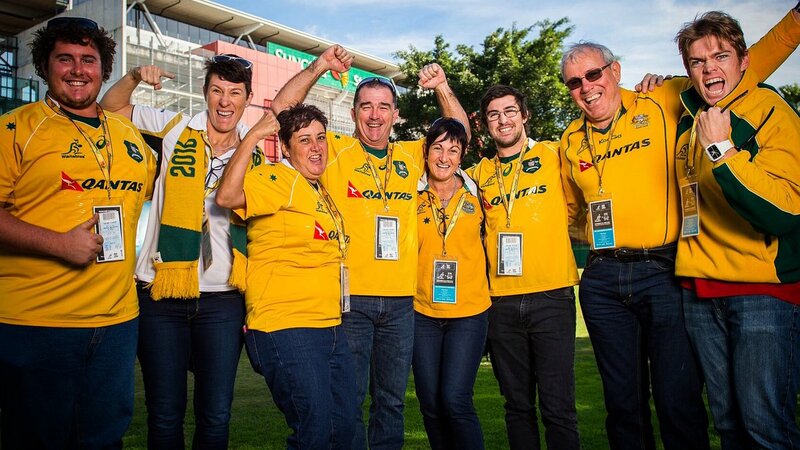 The Italy supporters go wild as Tommaso Allan successfully kicks the conversion. Trouble here as Tommaso Benvenuti breaches the defence. Tommaso Benvenuti intercepts the pass to race ahead and score the try for Italy. 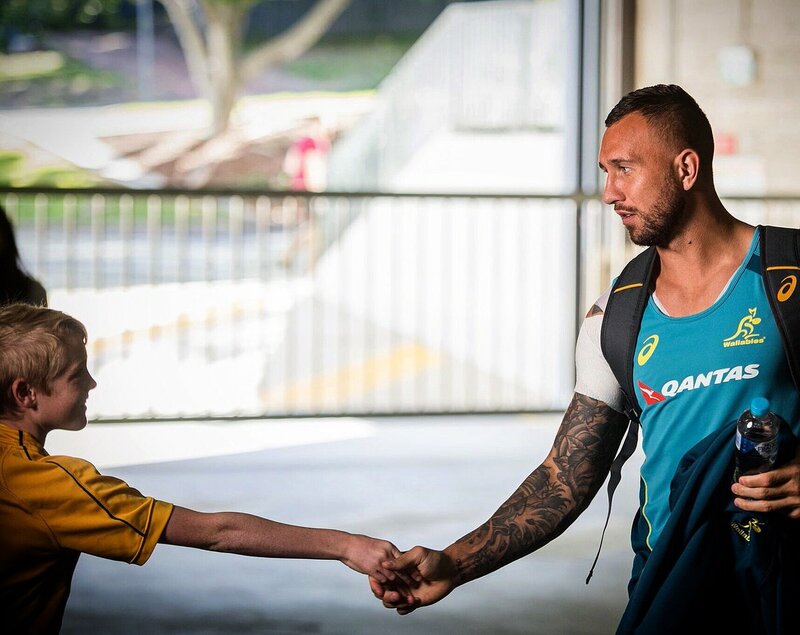 Australia decide to make a substitution, with Quade Cooper getting some game time. 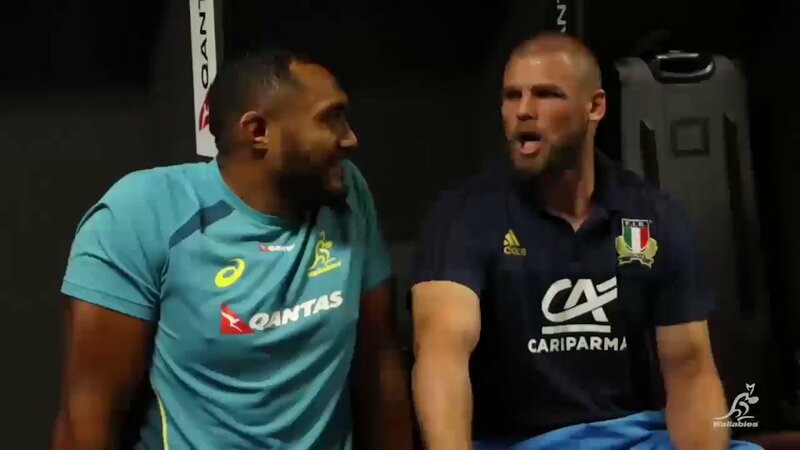 Australia decide to make a substitution, with Rob Horne being replaced. Tommaso Allan sets up the try. This is dangerous for the defence as Edoardo Padovani bursts through to advance the Italy attack. The kick through from Italy has allowed Edoardo Padovani to touch down. Australia make a substitution with Sam Carter coming on. 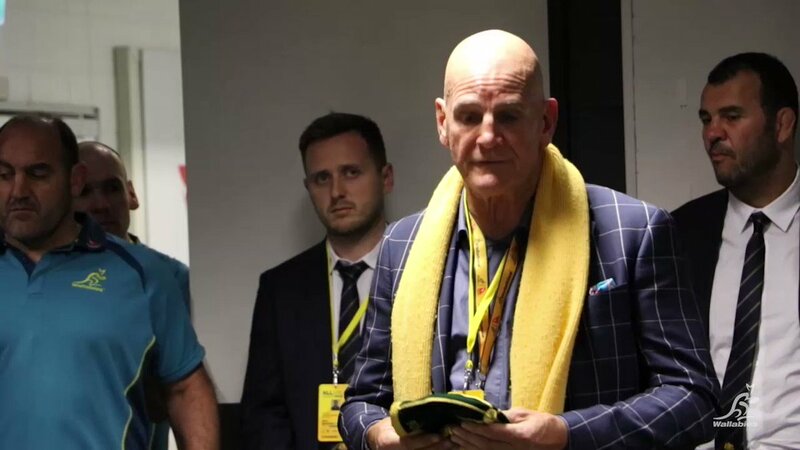 Australia make a substitution with Adam Coleman coming off. Tito Tebaldi departs for Italy. Carlo Canna leaves the field. A gap opened in the defence and Will Genia took full advantage. Allan Alaalatoa has made 10 good tackles so far this game. Italy decide to make a substitution, with Carlo Canna getting some game time. Italy decide to make a substitution, with Tommaso Allan being replaced. Italy make a substitution with Angelo Esposito coming off. Australia sub Tatafu Polota-Nau comes onto the field. 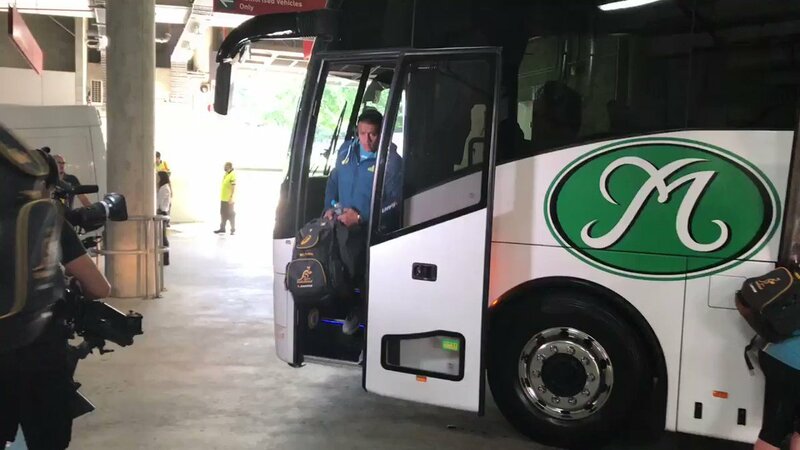 Stephen Moore departs for Australia. 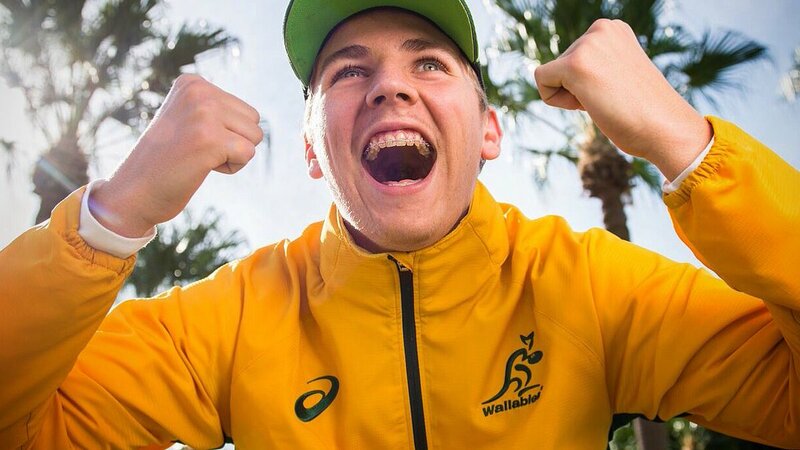 Reece Hodge comes on for Australia. Sefanaia Naivalu leaves the field. 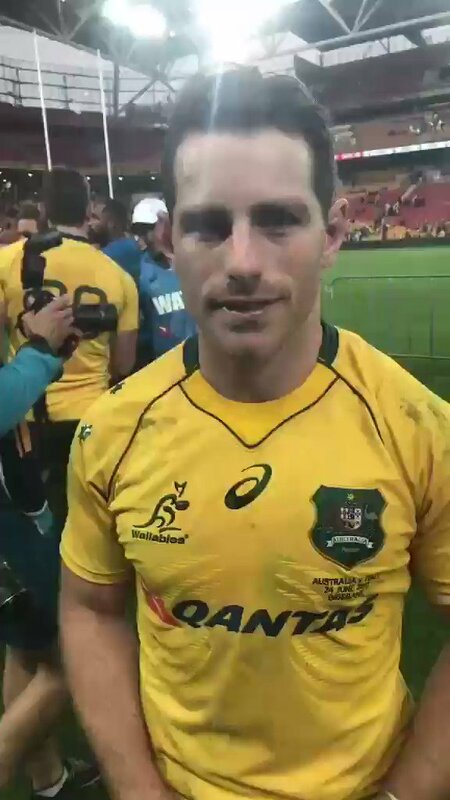 Bernard Foley adds the two points for Australia. What a tackle there by Tommaso Boni as he saves a certain try!. The defensive line has been broken as Sefanaia Naivalu goes through the gap. Karmichael Hunt sets up the try. Silky skills by Australia ends with a try for Sefanaia Naivalu. Spellbinding play by Giovanbattista Venditti is finished off with a try. What a run here by Michele Campagnaro as he gets over the gainline!. Karmichael Hunt played a key part in that try. A series of passes by Australia results in a try for Israel Folau. 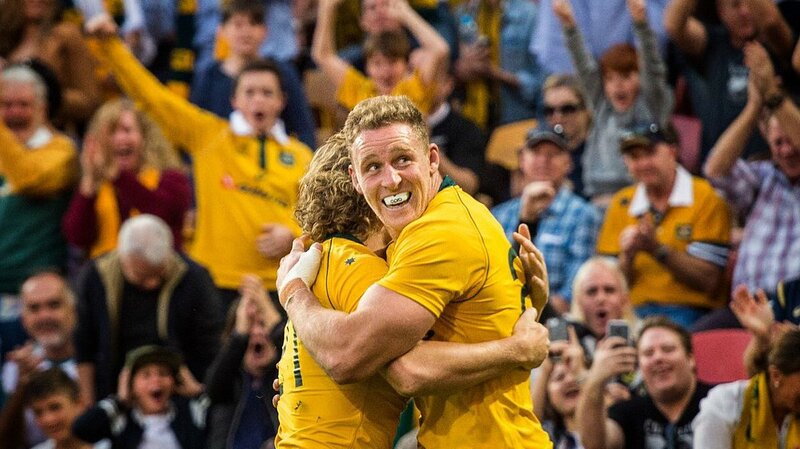 Fabulous play by Australia has led to Michael Hooper being able to wriggle through a gap. Trouble here as Angelo Esposito breaches the defence. That's a great try assist by Dane Haylett-Petty. Great hands by Australia leads to a try for Israel Folau. This is dangerous for the defence as Israel Folau bursts through to advance the Australia attack. A gap opened in the defence and Dane Haylett-Petty took full advantage. Rob Horne sets up the try. A stunning solo try from Sefanaia Naivalu. TRY to @bernardfoley! Exactly what we need! He kicks it through and we lead 35-27 here at #AUSvITA. Yellow card to #Wallabies Toby Smith. We are down a man for the remaining 6 mins of #AUSvSCO.
.@Federugby is over again! 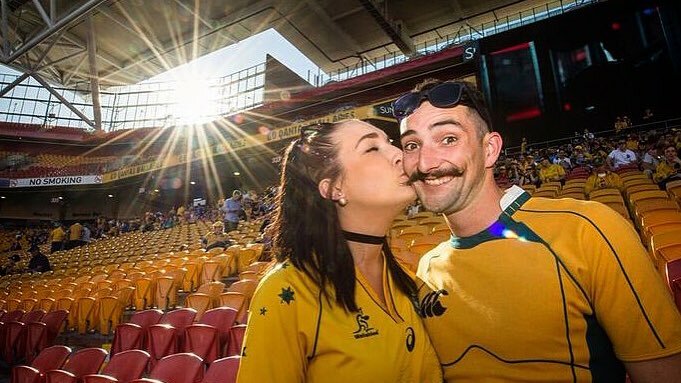 It's neck and neck here at #AUSvITA. 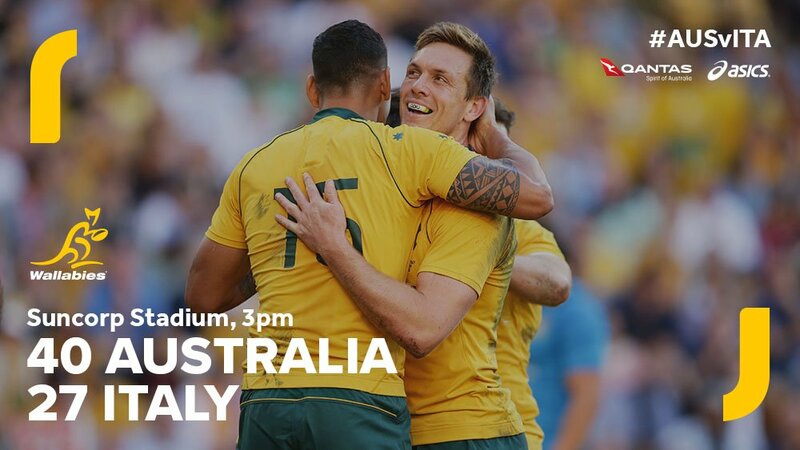 Our #Wallabies lead 28-27 against @Federugby. Try to @Federugby! The Italians are back in the game. 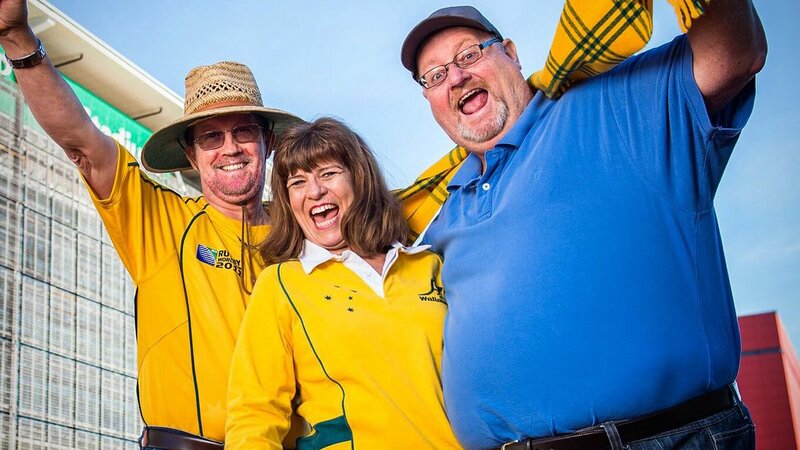 Conversion is good and our #Wallabies lead 28-20 here at #AUSvITA. Super Sefa is over for the double! 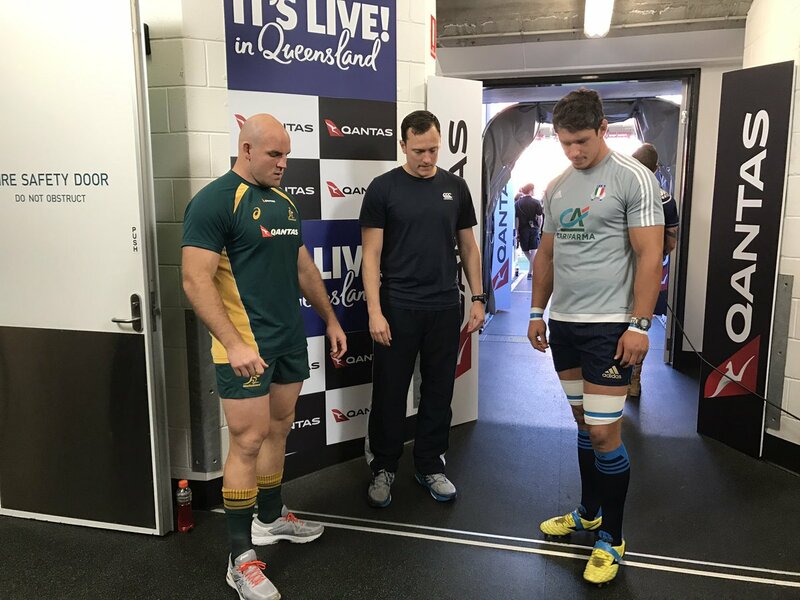 @bernardfoley gets the kick and we lead 28-13 against @Federugby here at #AUSvITA. It's a double for @IzzyFolau! 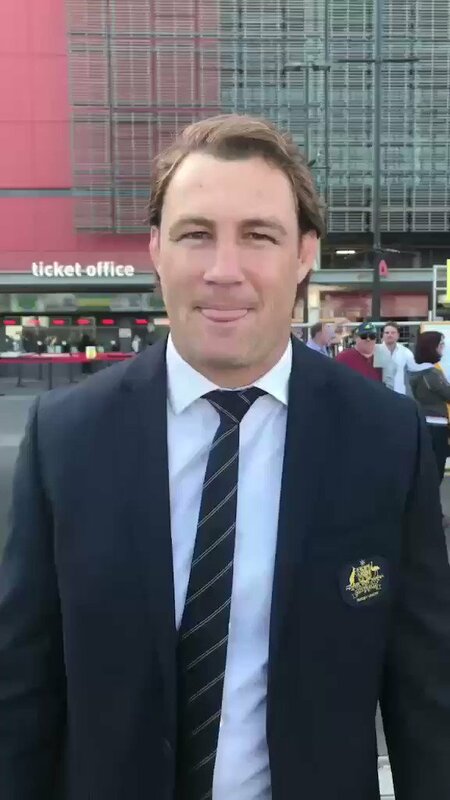 First #Wallaby in history to score multiple tries in 3 straight test matches, WOW! 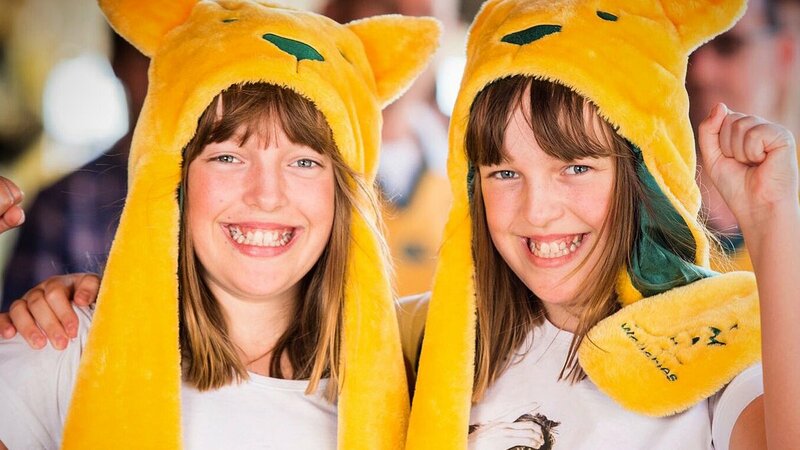 We lead 21-6 at #AUSvITA. TRY to Sefa Naivalu! 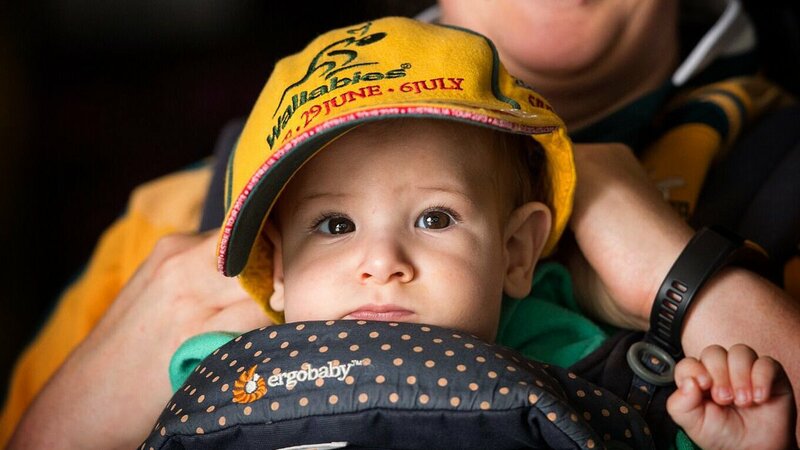 Great start for our #Wallabies. 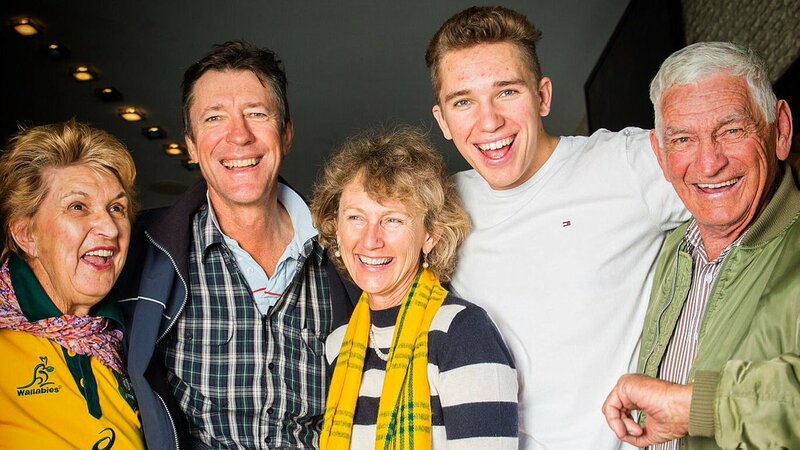 The kick is good from @bernardfoley and we take the lead 7-3 here at #AUSvITA.